Unable to connect to QuickBooks Connection String: DSN=BPCQB_PROD_batch;DFQ=;OpenMode=F;SERVER=QODBC, OLE Automation Error. The source is Microsoft OLE DB Provider for ODBC Drivers." [QODBC] Server Edition of QODBC is required to use the DCOM Servers." SQLConnect [QODBC] QB Begin Session Failed. Error = 8004041c, An internal QuickBooks error occurred while trying to access the QuickBooks company data file. 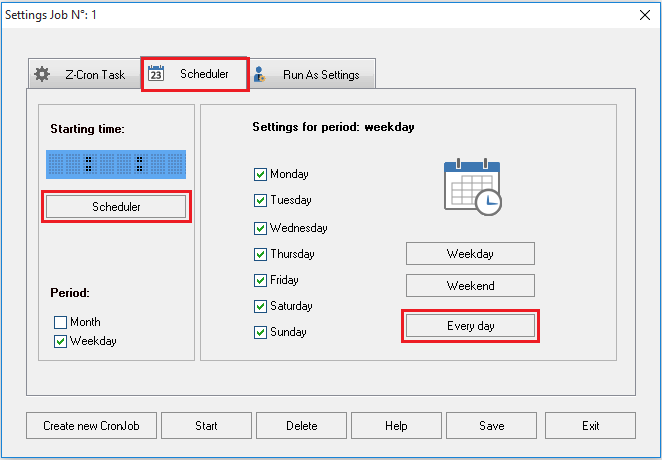 Windows Scheduler has changed from Desktop base to Service based from Vista or Win7 onwards, and the new OS has the Scheduler as Service based. QuickBooks and QODBC are desktop based application/driver. QODBC uses QuickBooks SDK, and QuickBooks SDK uses QuickBooks Application to get data from company file. 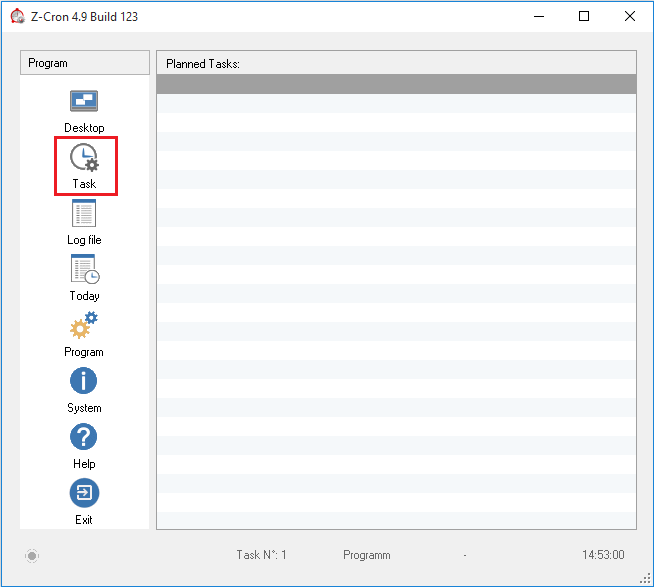 QuickBooks SDK requires an active desktop session (someone to is logged in) to the machine because QuickBooks is a desktop-based application. If no one logged on the server/machine, you will get the error "Could not start QuickBooks". Even if you have specified the username/password and have a user logged into the machine, you may notice the same error. 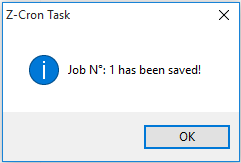 This is because task executed from Task Scheduler runs as a different user / new session. 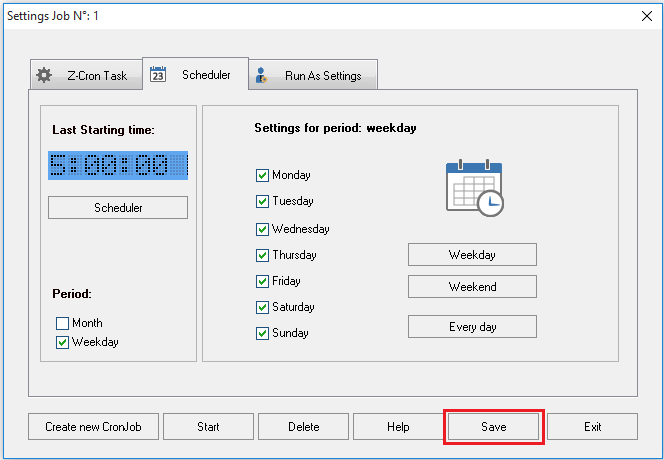 The workaround is to use a Desktop Based Scheduler like Z-Cron or http://alternativeto.net/software/task-scheduler/?platform=windows. Select the file which you want to schedule & click "OPEN". In this example, I am selecting VBS script.
' I know every application needs to accept the certificate from quick book for accessing data and when I run the code from Visual studio the executable is different, which is registered with quick books for accessing data. 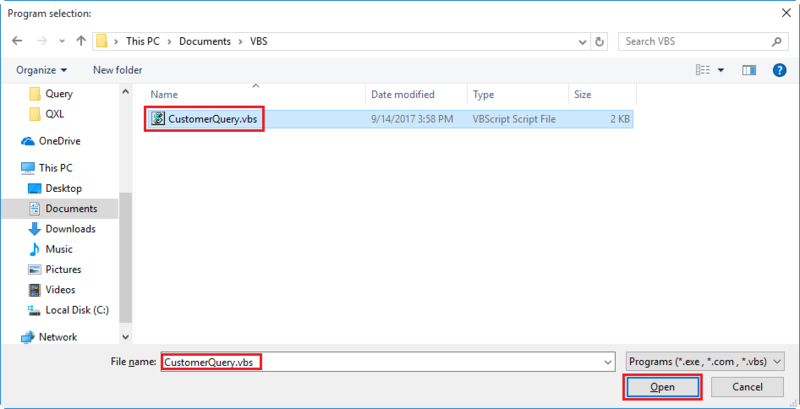 How do I register my application executable file which I can run stand alone with out Visual Studio and can access quick book data? I have to schedule this application to run every day. I kindly request you to please keep QuickBooks running, logged in as Admin to your company file, try to connect using your application (i.e. executable file), it should pop-up Data Access Certificate on QuickBooks, Please accept the Certificate then try again. Thank you Jack. It worked. 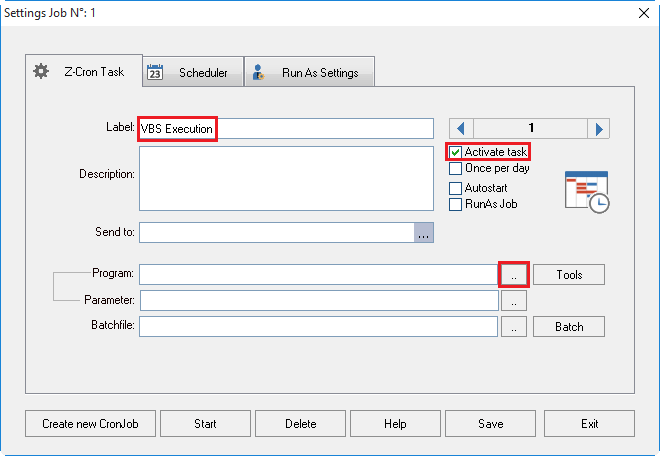 From the solutions given to problems regarding 'Scheduled task using QODBC driver', I know Windows Task Scheduler cannot be used to schedule applications using QODBC drivers to read quick book data. But the workaround suggested by using desktop based scheduler like KA FireTask, etc, can I schedule a application (using QODBC drivers to read data) to run under a default account even when user is not logged in? I would like to inform you that QuickBooks required Active Desktop Session for running. You need to log in to server & run QuickBooks for work with QODBC. If no one logged on server, you will get error "Could not start QuickBooks", So the server need Active Desktop Session & QuickBooks in running mode for proper functionality. 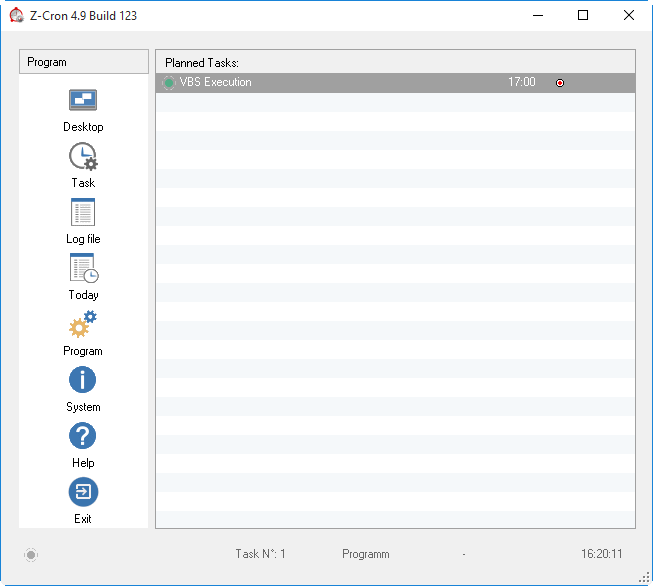 So you need to Keep QuickBooks running (No need to log in to the company file, just keep QuickBooks window open) and try to connect.